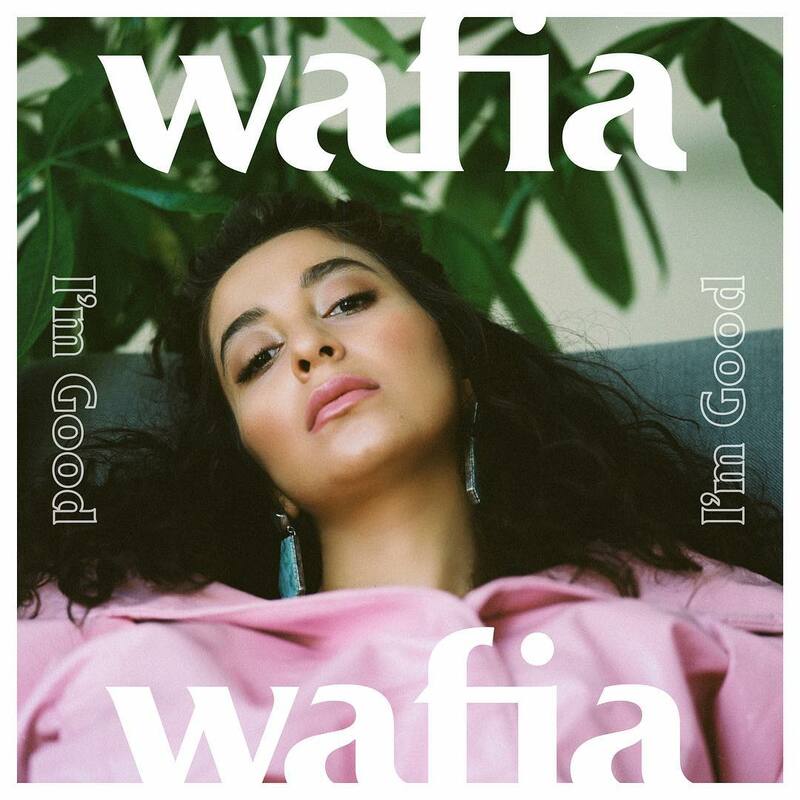 Brisbane’s Wafia continues to kick some serious career goals via her latest single ‘I’m Good’. And, as luck would have it, said single now comes with its own music video. The track, co-penned alongside Wrabel, dropped back in August and has since smashed more than two and a half million spins on Spotify across the planet. i.e. not bad going. Lyrically it deals with looking back at the negatives of a past relationship and realising that you’re doing so much better without them. Now, just a couple of weeks before she’s back on home soil for a national tour (kicking off with a sold out gig at Howler in Melbourne on October 05), the video has arrived. And it’s one with a tricky creative difference, as Wafia explains.